Available for forklifts ranging from 5-ton to more than 36-ton capacity. The electrified carrier (battery-electric propulsion feature) provides connectivity and electrification. 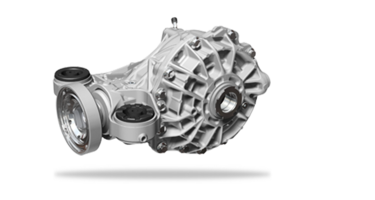 Suitable for off-highway customers with interchangeable approach to planetary wheel-ends and brake modules. The Spicer® AdvanTEK® Gear Ratios are designed for Dana 44™ AdvanTEK® front and rear axles. Dana now offers gear ratios of 3.73, 4.10, 4.56, 4.88, 5.13 and 5.38 ratio for front axles and 3.45, 3.73, 4.10, 4.56, 4.88, 5.13 and 5.38 for rear axles. 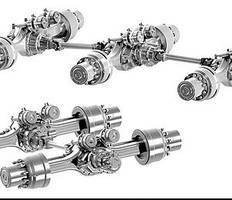 These axles are supplied for Jeep® Wrangler. 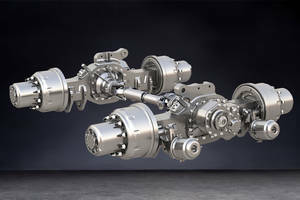 ProTec Series 50 Beam Axles are equipped with non-vented drum brake. 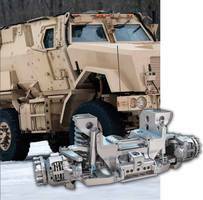 Heavy-Haul Planetary Drive Axles are embedded with rapid response program. 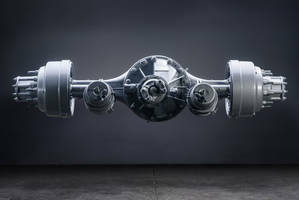 Heavy-Haul Planetary Drive Axles are available in 90,000 lbs. tandem axle set and 136,000 lbs. sisu tridem axle set models. 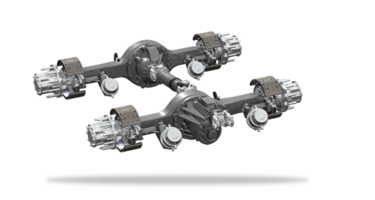 Tandem axle offers gross combination weight rating of 400,000 lbs. 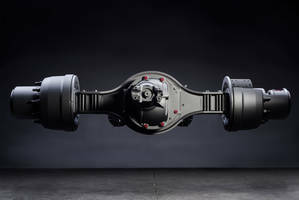 whereas tridem axle provides GCWR of 600,000 lbs. 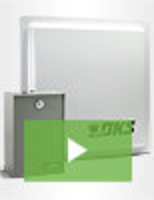 Unit is ideal for heavy haul, oil and gas fleet users. 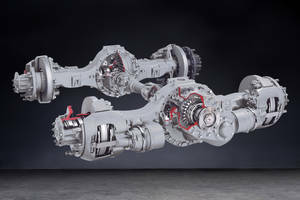 13X Single-Drive Axles can be configured using hydraulic disc brakes. Weighing 59 lb, 13X Single-Drive Axle is used in applications such as pick-up and delivery, beverage, utility, school bus, construction and ambulance. 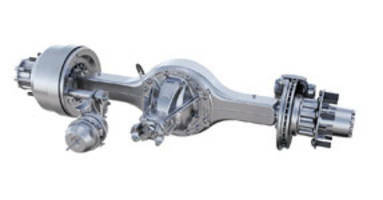 Axles are available in variety of ratios from 3.90 to 6.50 and between 17,000 and 21,000 lb gross axle weight ratings.